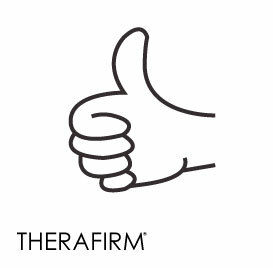 Since many of Therafirm’s products are intended to help with certain diseases, Public Health is something that we pay very close attention to, bringing us to recognize National Public Health Week which kicks off today here in the United States. National Public Health Week is an initiative of the American Public Health Association and is dedicated to promoting public health through advocacy, awareness and education. We’ll post this essay of useful information on public health in three parts throughout this week. But, we’ll start with the positive! Smoking – has declined from 19.6% to 19.0% in the adult population. Immunizations – have increased from 64% to 67.1% in adolescents. Life Expectancy – has increased. Infant Mortality – has decreased. Cardiovascular Deaths – have decreased. Follow the American Public Health Association and National Public Health Week all this week for tips and information regarding improving Public Health. Live Healthy! Be Happy! Coming Wednesday, What We Still Need to Improve . . .